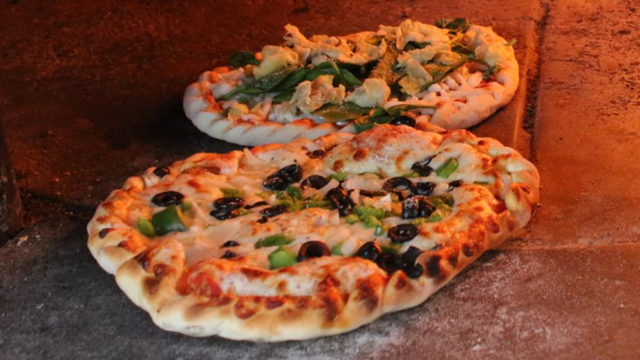 We bake our flatbread pizzas with using fresh ingredients and when possible, organic ingredients. We use state-of-the-art equipment and we also have a Gluten Free option. 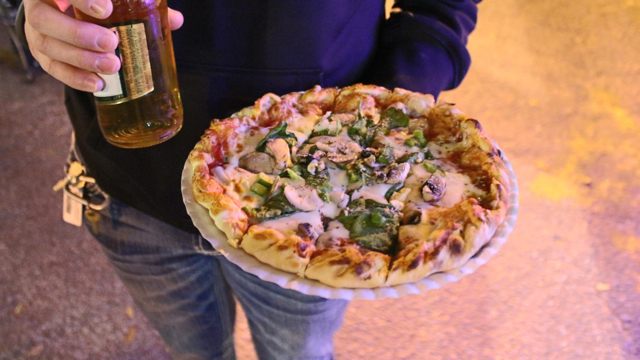 Sorry, we don't know when Fired Up Pizza will be open next. We last saw them on April 18, 2019 at Lake Ella. Check back soon — as soon as they post their schedule it will show up on this page. 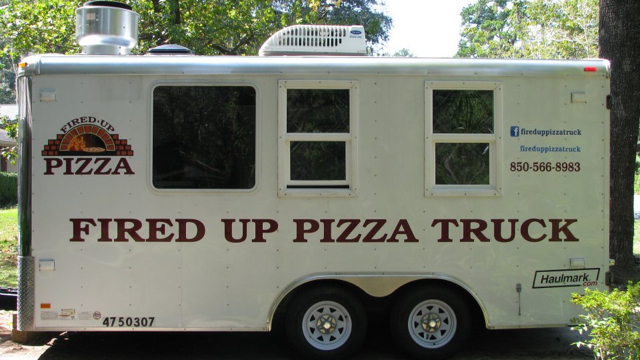 Do you own Fired Up Pizza? Sign in to post your schedule.